Each month in addition to the great 3D projects that Craft Project Central has for you, they also host a monthly card challenge – Creating Pretty Cards. To help you recreate the sketch each month, they also provide a free Sketch Mini Tutorial. This mini tutorial has information about how the inspiration card (using the sketch) was created, supplies used, and basic measurements. For every ten cards submitted, they’ll pick one winner of a free one month subscription! The winner(s) will get to select the month of their choice. 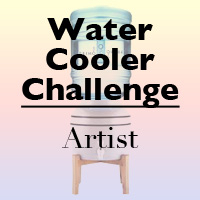 Head over to Craft Project Central to learn more and submit your creation. This month’s sketch was designed by Regina. How fun is this gate-fold card? And here’s Regina’s inspiration card. Isn’t that beautiful? 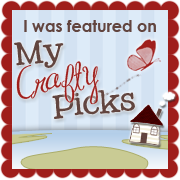 Oh So Eclectic is one of my favorite sets in the new Stampin’ Up! Annual Catalog. You can view Regina’s step-by-step tutorial with measurements for the card elements on the Craft Project Central blog. 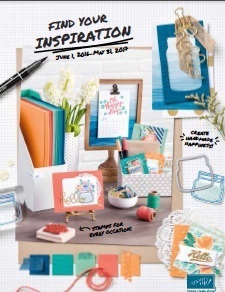 Then create a card using the sketch for inspiration and you could be a winner this month. You have until October 31 to upload your card. 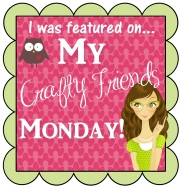 This entry was posted in Craft Project Central, Oh So Eclectic and tagged card making Winchester VA, card sketches, Craft Project Central, Oh So Eclectic, paper crafts, Rubber Stamping, Stampin' Up!, Stampin' Up! 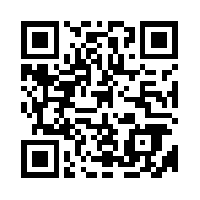 Demonstrator Winchester VA. Bookmark the permalink.